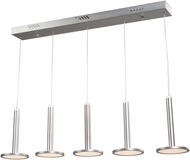 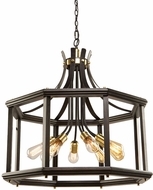 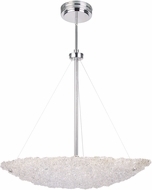 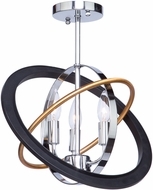 Artcraft Pendant lights are modern fixtures with traditional sensibilities. 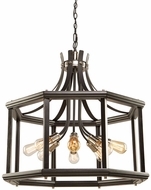 With European design elements, transitional placement, and sophisticated designs, these mini pendants, large pendants and multi light pendants are ideal for single family homes. 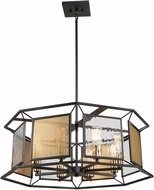 Utilizing form and function in practical and sensual ways, Artcraft puts the art back into the craft of lighting manufacturing.